How Do I Create A Brand For My Business? #4 | Young Enterprise N.I. “Tap into the character of the people behind the business, naturally. You’ve got to know who you’re talking to. Know exactly who your audience is, tell them the information that they need, and only tell them that information”. Oscar Woolley co‑founder and director of Suki Tea. Listen to what else Oscar and our other contributors had to say. A fantastic morning spent @OLSNewry listening to business pitches from Yr 10 pupils who participated in the QuickStart programme sponsored @UlsterBank. Thank you to Amanda @InnerAngel for her expertise in judging the winning companies and to Mrs S. McLaughlin for her guidance. Congratulations to all who have been shortlisted across 11 categories this year! As always, competition was rife among applicants so this is a fantastic achievement - see you all at the ceremony on 17th May! 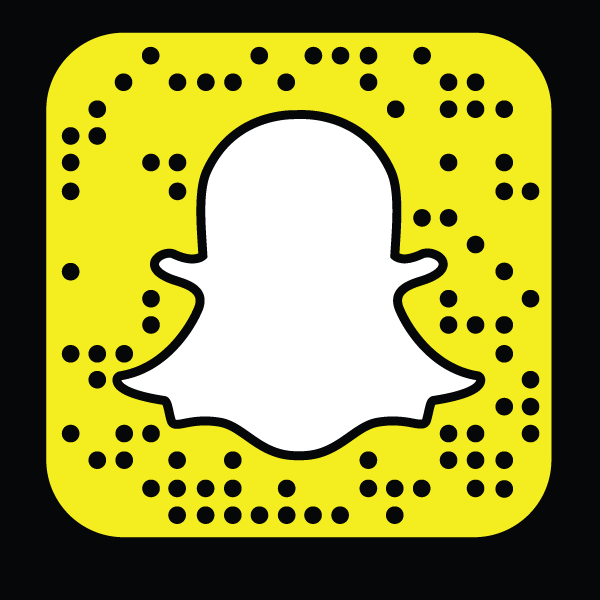 To follow Young Enterprise just open the Snapchat app, point the camera at the ghost below then tap it. Otherwise you can enter our username ‘YoungEnterprise‘.